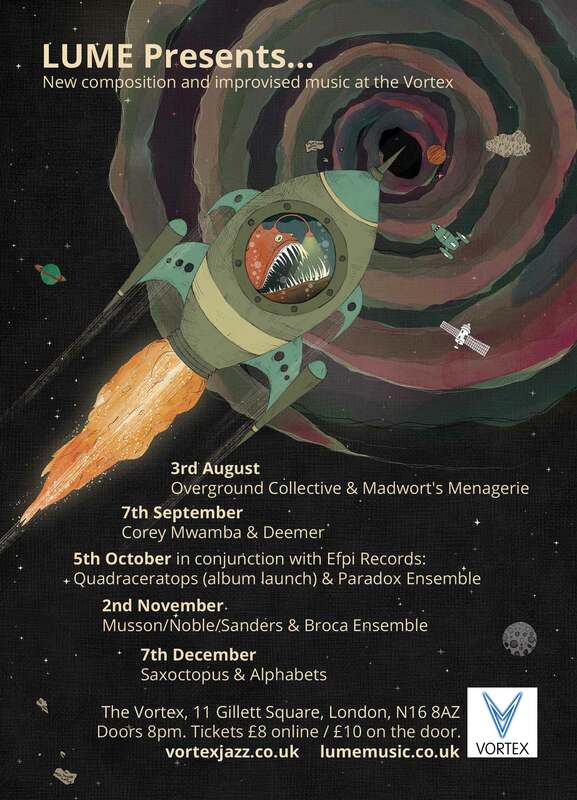 We’re very happy to welcome Madwort Sax Quartet to Hundred Years Gallery for an important event in the group’s life: the making of their debut album. This gig will be recorded by Alex Bonney for a future release. Having played a sold-out gig at Manchester Jazz Festival in the summer – ably assisted at the last minute by LUME’s own Dee Byrne – the quartet are now back on home turf for this special performance. Playing Tom Ward’s compositions, the band explores irregular grooves and unusual harmonies inspired by mathematics and numerology, framed by the intuitive expressionism of free improvisation. This is a challenging line-up that allows for beautifully blended harmonies, intricate polyrhythms and abrasive dissonances. Inspirations include the movement of the planet earth through space, Steve Coleman, pioneering saxophone quartet Rova, Tim Berne, and transcriptions of bird song. Hundred Years Gallery, 13 Pearson Street, E2 8JD. Doors 8pm, music 8.30pm. One Bank of England note. Tickets are available in advance from the Luminous Bandcamp site. This entry was posted in birds, black metal, Bonney engineering in the house, grooves, improv, joy, live album recording! !, lungs, magic, metarepeat, no heckling please thankyou, not actually tape, saxes, tunes about the shard, Yeah, your clapping immortalised on tape on April 4, 2016 by cath. This week at LUME we’re heading back to The Harrison, and inviting Tom Ward to take the stage once again following last month’s debut of his other group Madwort’s Mechanical Mindset. 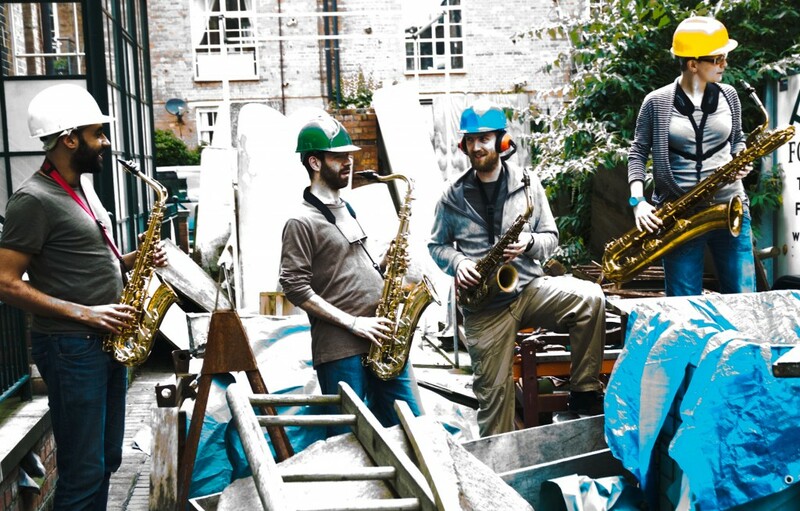 The Madwort Sax Quartet formed in 2011 to play compositions by Tom Ward and guided group improvisation. 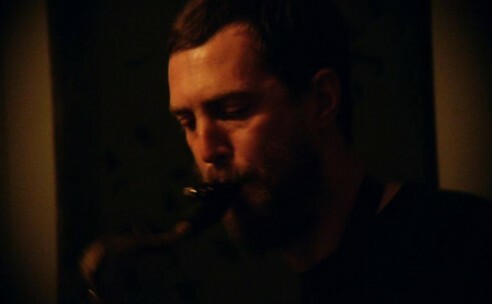 Tom’s influences include numerology and the movement of the planet earth through space, Steve Coleman, pioneering saxophone quartet Rova, Tim Berne, and transcriptions of bird song. Of technical interest was exploring contemporary techniques such as complex time signatures and metric modulations without the presence of a dedicated drummer or percussionist, and exploring harmony without a chordal instrument. All the members bring their own individual, contrasting voices to the saxophone: Andy’s warm-toned, mellifluous tenor; Chris’s assertive, energetic alto familiar to fans of Led Bib; Tom’s lyrical, passionate but more reserved alto; and Cath’s fluid, assured baritone. When required, though, the ensemble manages to blend beautifully into a homogenous whole that belies these contrasts. 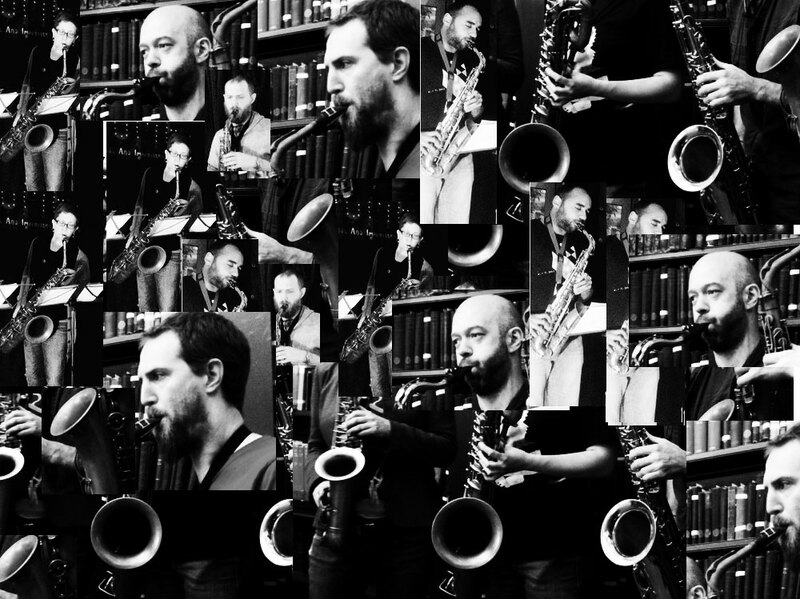 The group has been very well received (“a significantly distinctive musical proposition” – LondonJazz blog, September 2012), has recorded an EP’s worth of material (slated for release late 2013), and has played gigs in London, Manchester (hosted by Efpi Records) and Derby (hosted by Corey Mwamba). More about the quartet and Tom’s other projects at his Madwort website. See you at the gig! This entry was posted in birds, grooves, improv, joy, metarepeat, saxes, tunes about the shard on September 20, 2013 by cath.